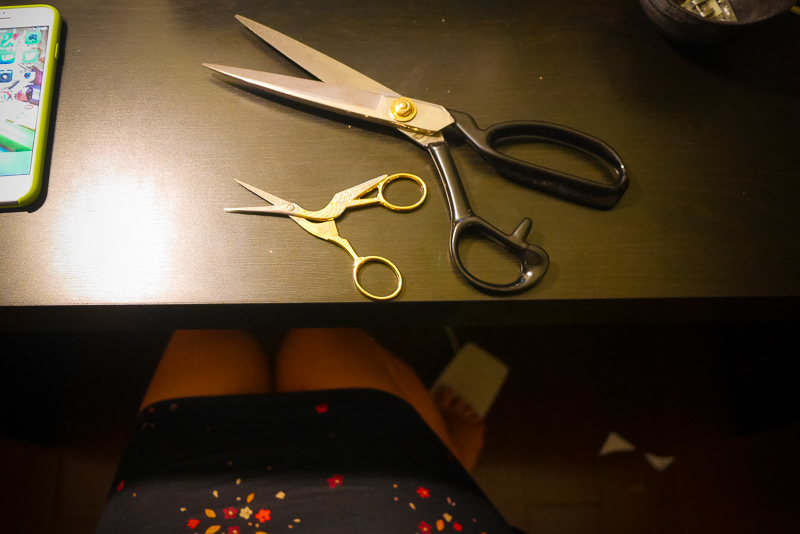 Veronica Darling: Where to Buy Sewing Supplies in Shanghai: Online! This post has been writing itself since I arrived over a year ago, and I bet it'll continue to grow! Firstly, it was hard to find sewing supplies when I first got to China, mostly because the brand name sewing stores (in Australia it's the Spotlight and Lincraft usually are the go to places if you're new to town etc) just don't exist in Shanghai. Home sewing isn't a thing yet, and as you can imagine with the cultural revolution, a city like Shanghai has so many new 'western world luxuries' (IKEA is very popular here) but not the DIY culture yet. So where do you buy sewing supplies in China? Online of course: TAOBAO! The joke here is when asking friends where you buy stuff, any stuff, the answer is always Taobao or IKEA (and there's certainly some sewing stuff and fabric there too), so for this post, I thought I'd gather up all the Taobao shops I've used, with reasonable quality. My sewing school has also recommended some good Taobao shops, so here goes! A whole bunch of smaller items for your machine and stacks of cutting tools - AKA A crazy mini market of sewing! Rulers? 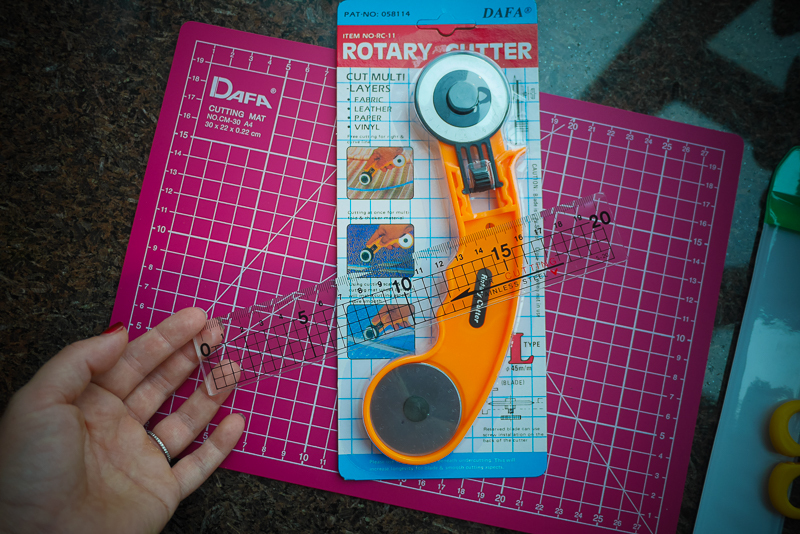 Here's a metric ruler. Maybe you need thread? I bought here and didn't get tacky plasticy stuff. Pens for Fabric Marking, these work and disappear ok! Maybe you need a rolled hem sewing foot, works on on thin fabric. A sewing twin needle, I accidentally bought too many! Maybe this is bulk? Tracing paper, I've tried this ok! The pink mat for cutting, I got the A4 size and it's very good. An invisible zipper foot, it's plastic and works fine. The little tools for making bias tape. These bobbins & case are good value. Little brushes for cleaning the sewing machine. More pins, the plastic ones on the ends. Very light interfacing: white & black... it's very light though... not thick for collars, more for airy fabric and putting along the button section of a blouse or something. Fusible tape, good for everything. Phew! If you have used any online shops in China, please send the links my way! I'll build them all into this post! Happy sewing!